Home » Science and theology » Do Plants Have Souls? 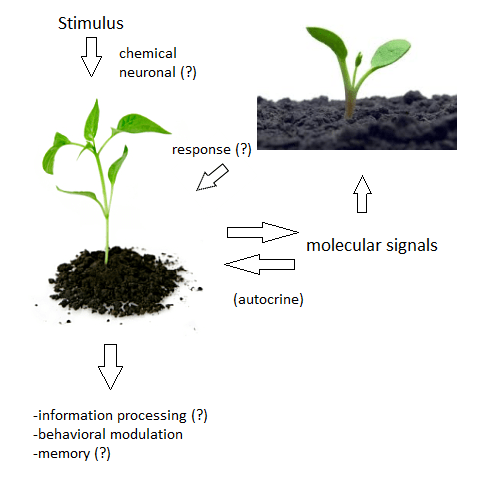 Plant neurobiology is a fascinating area of research in science that is going on today that explores how plants behave, learn, communicate, and respond with each other and their environment. Here are some of my thoughts on this and how this research might relate with theology. By Project Augustine in Science and theology on December 4, 2014 .